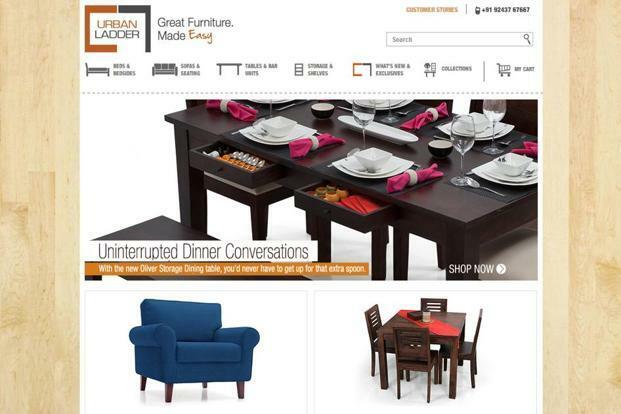 Bengaluru: Online furniture retailer Urban Ladder Home Décor Solutions Pvt. Ltd on Thursday named Jaipal Singal as chief financial officer (CFO). A chartered accountant with over 14 years’ experience, Singal comes to Urban Ladder from Arvind Fashion Brands Ltd. He also worked previously with Mahindra Retail Pvt. Ltd.
“We are very excited to have Jaipal on board at a time when we have made a strategic shift from being an e-commerce company to a retail brand. His vast experience in the retail sector is a fantastic addition for us. We are sure he will support the organisation in working towards our growth goals, as well as leading the charge to improve our profitability, and setting high standards for corporate governance.” Ashish Goel, co-founder and chief executive at Urban Ladder, said in a statement. Urban Ladder expects to turn a profit in 18 months. Urban Ladder has recently seen several senior-level exits, including Rushabh Sanghavi, vice-president of category and sourcing, and Nikhil Ramprakash, vice-president of sales and online marketing. Both had joined Urban Ladder in 2012 in its early days. Parag Shah, vice-president, fitouts, urban interiors and alliances, and chief marketing officer Sanjay Gupta have also quit, Mint reported on 4 April. Founded in 2012 by Indian Institute of Management-Bangalore alumni Goel and Rajiv Srivatsa, Urban Ladder has raised at least $92 million in equity funding from Kalaari Capital, Sequoia Capital, SAIF Partners, Steadview Capital and TR Capital, and $3 million in venture debt from Trifecta Capital. It last raised $15 million in February from Kalaari Capital, SAIF Partners, Steadview Capital and Sequoia. In the last round, the value of the company’s shares increased 26.4% from its previous fund raising of $50 million in April 2015. The company clocks monthly sales of about Rs20-25 crore, Mint reported on 29 May.